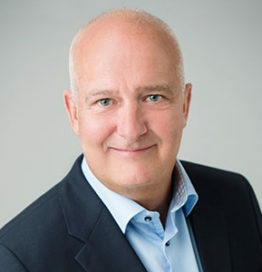 Frank Tijhuis is Director of Training at Kresko 360. Frank has been working in IT for over 3 decades in technical, sales and management positions. The last 15 years he specializes in IT Asset Management.